With the Aicher Parkett downloads you can get more information about your new parquet. Whether you are interested in solid wood parquet or multi-layer parquet you get the information you need. Please do not hestitate to contact us if you have further questions. 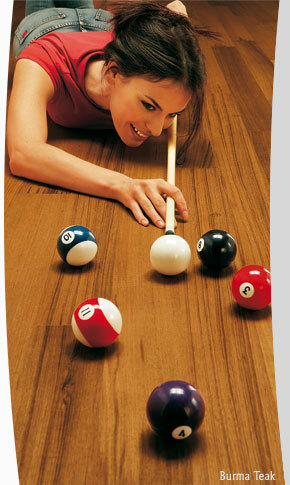 Download prospect " Maxi 2 ply parquet "
Download prospect " Ready made parquet "
Download prospect " Aicher Colorwood "